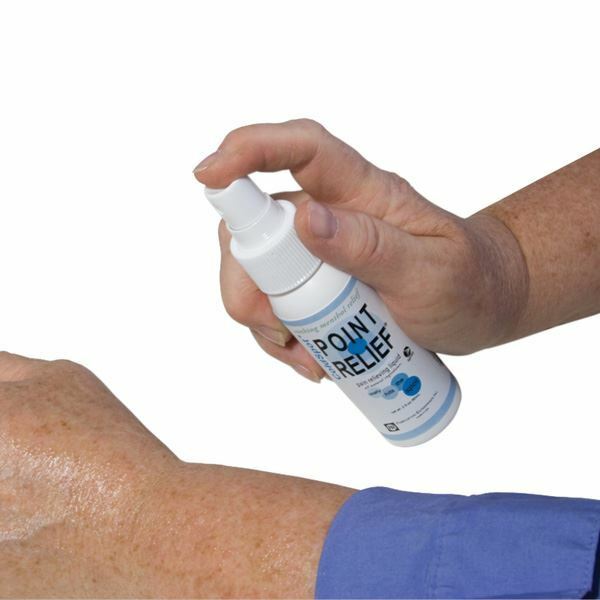 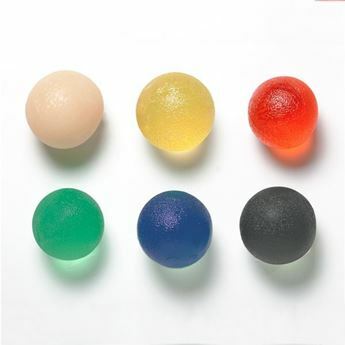 Point Relief ColdSpot is available as a gel, roll-on and as a spray. 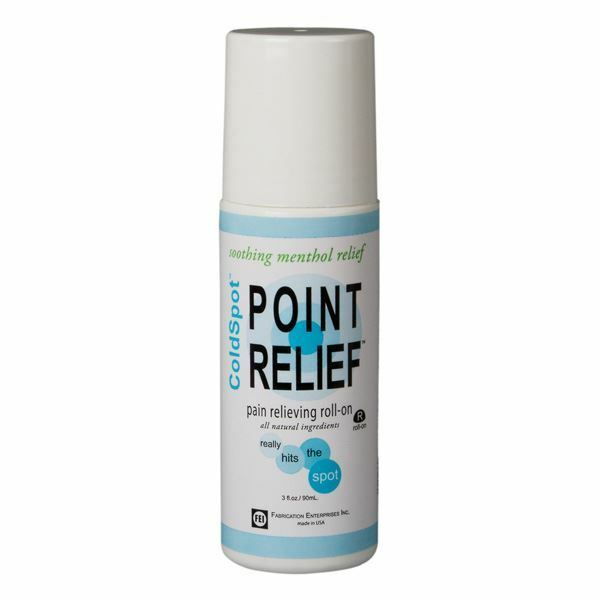 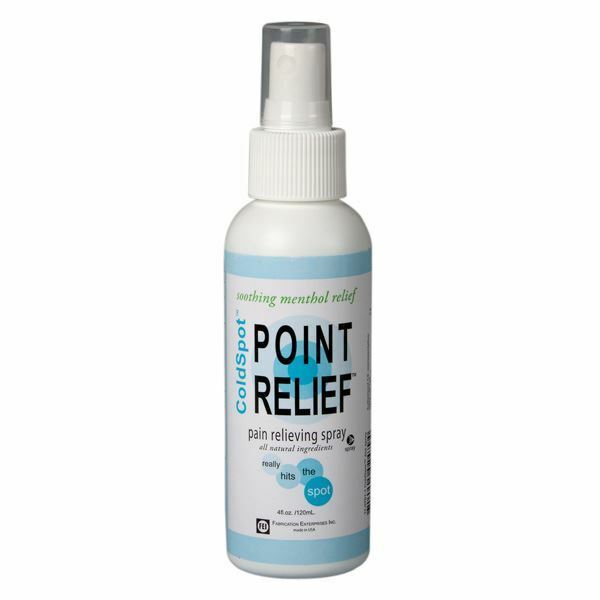 Point Relief Cold Spot offers the benefits of cold therapy in a fast acting, water based formulation. 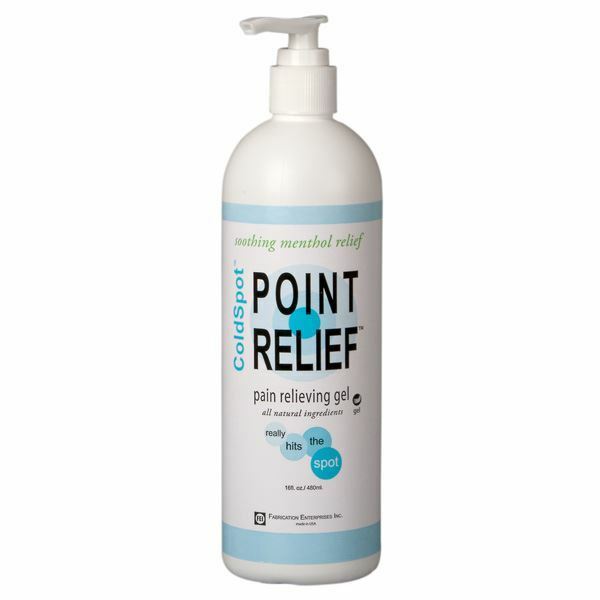 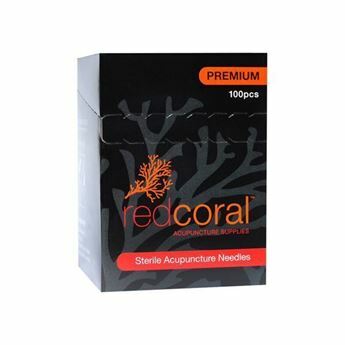 It can assist to relieve minor aches and pains of muscles and joints, arthritis, strains and sprains. 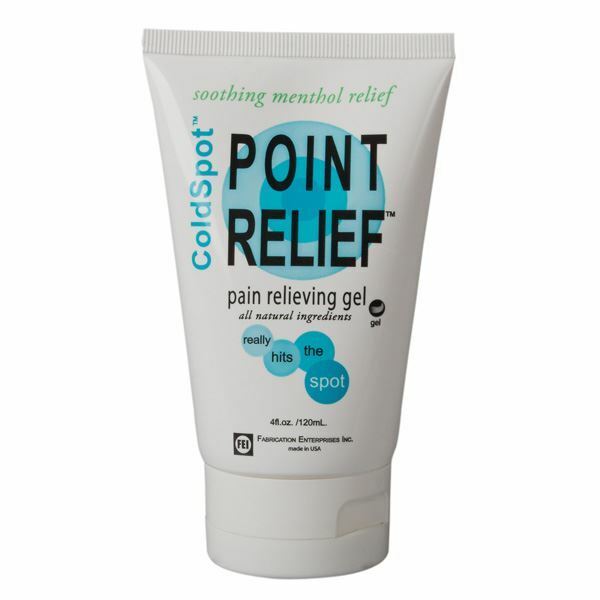 ColdSpot includes all natural ingredients including MSM, glucoasmine, arnica with a refreshing peppermint scent.